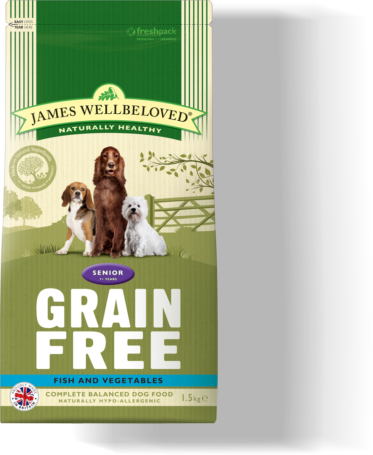 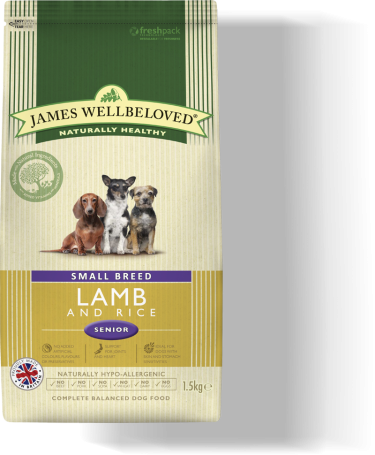 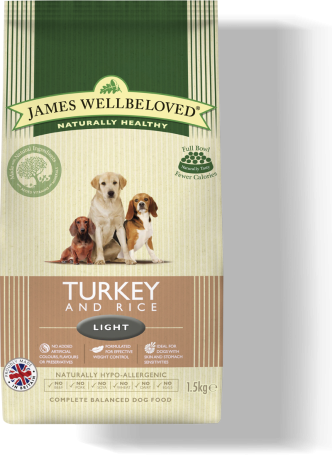 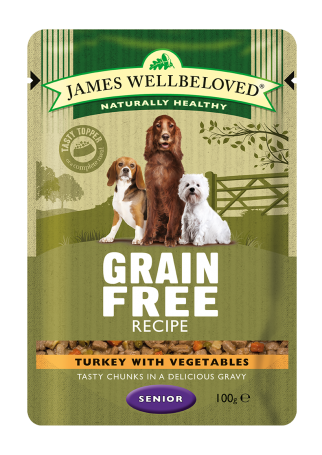 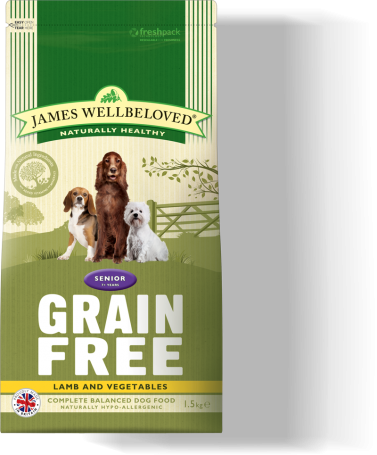 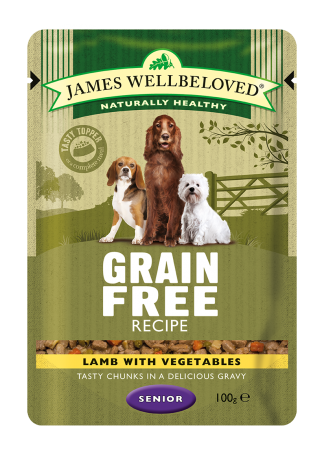 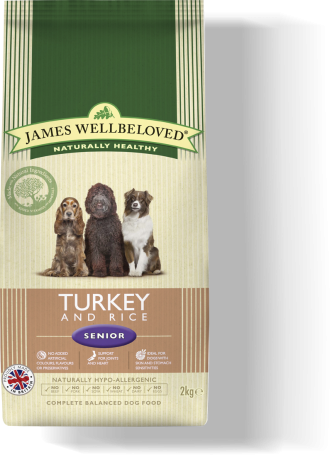 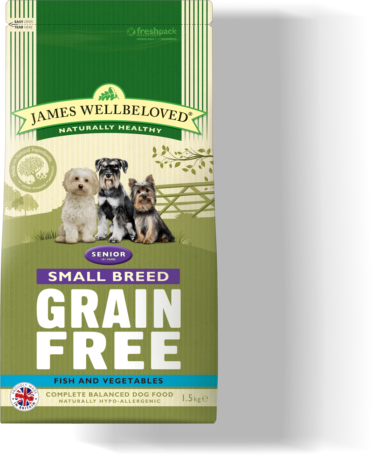 Using all our natural knowledge and experience we have carefully crafted James Wellbeloved complete dry senior dog food. 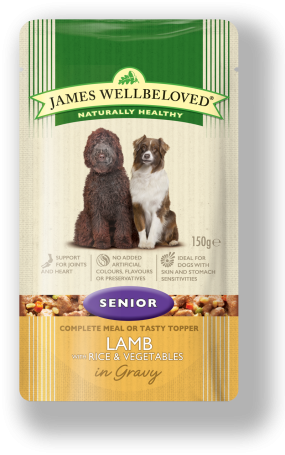 Ideal for senior dogs from 7 years old. You can either browse our full complete dry senior dog food range or use our handy food finder tool to select the ideal food for your senior dog.